We are always excited when Adobe releases new version of our favorite software – InDesign. Week ago Adobe started rolling out updated version of InDesign to all subscribers and owners of Creative Cloud apps. 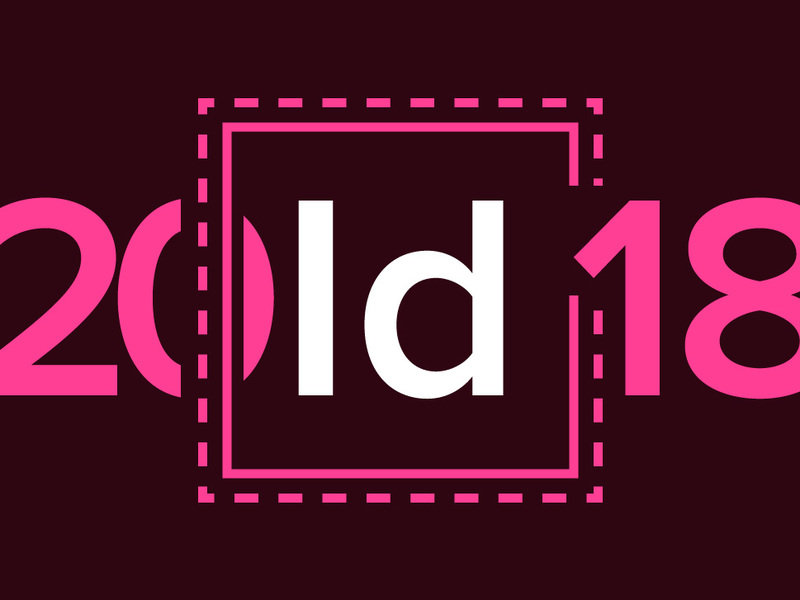 If you asked yourself what is new in InDesign CC 2018 here is an overview of new and improved features that comes with this update. Add endnotes to documents and set them up so readers can jump directly from annotations in the text to the endnote references. Control endnote numbering, formatting, and layout — and import endnotes from Microsoft Word. This will come handy for designers that work with multipage publications with heavy focus on references and speed up workflow. Draw attention to paragraphs in your layouts by adding border lines around them, and create custom corner designs for your paragraph borders. Finally, something that we were wonder when will be implemented in app. With this feature we will have more creative ways to display some more specific layout elements such are quotes, captions or special text boxes within pages. We are super excited to try this feature and include them in our premium InDesign print templates. 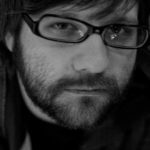 Set or modify an object’s size or position once to update it across your entire document using Object Styles. Very welcomed addition to already robust Object Styles options which emphasize on more tight control across document. 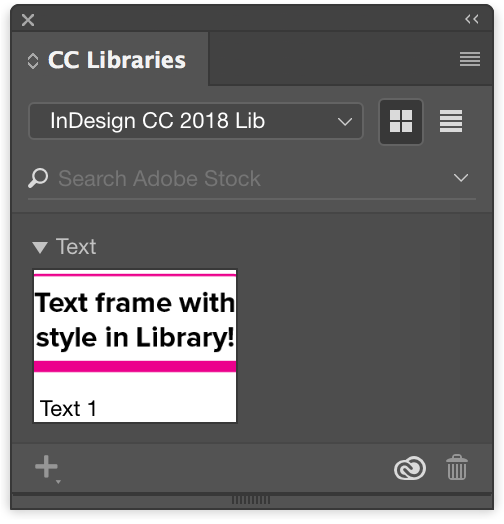 Libraries in InDesign now support text, so you can store and access the passages you use most — like taglines, brand marketing descriptions, and other boilerplate copy. 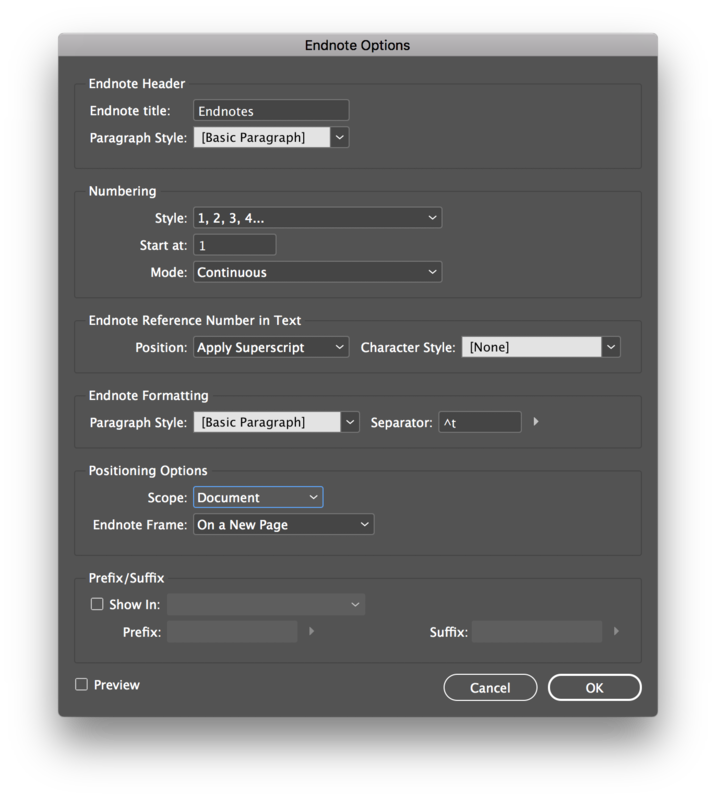 Plus, share text between InDesign and Illustrator libraries. 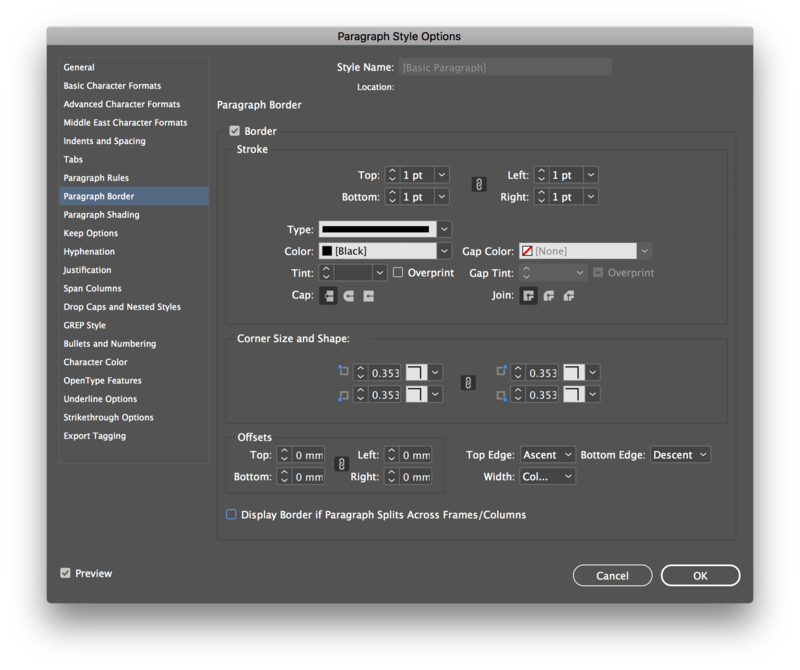 Another great improvement within InDesign October update. With this option now your libraries can be even more useful and easier to manage common layout elements within document and share it across others. Quickly navigate through large font collections now that you can filter by font classifications such as Serif, Sans Serif, and Handwritten. Very interesting addition which will improve “searching for right font” process. Designers can be sometimes stuck in this phase of layout design and any feature that can help us during this process is welcomed. The Font menu lets you search for fonts based on visual similarity. Together with feature above, this could be game changing for inexperienced designers, guiding them to find better solutions or alternatives for typography. This was quick overview to answer what is new in InDesign CC 2018 question. We love new features and we are welcoming improvements for existing ones. We will in coming days explore more updated software and share it with you here.